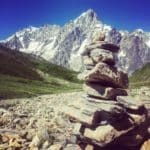 Explore the unique Mont Blanc massif on this 4-day tour led by a certified mountain leader in the Happy Tracks team. You won’t be disappointed! 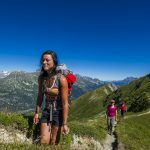 This 4-day program in Mont Blanc massif will take you through one of the Alps’ most famous ranges! 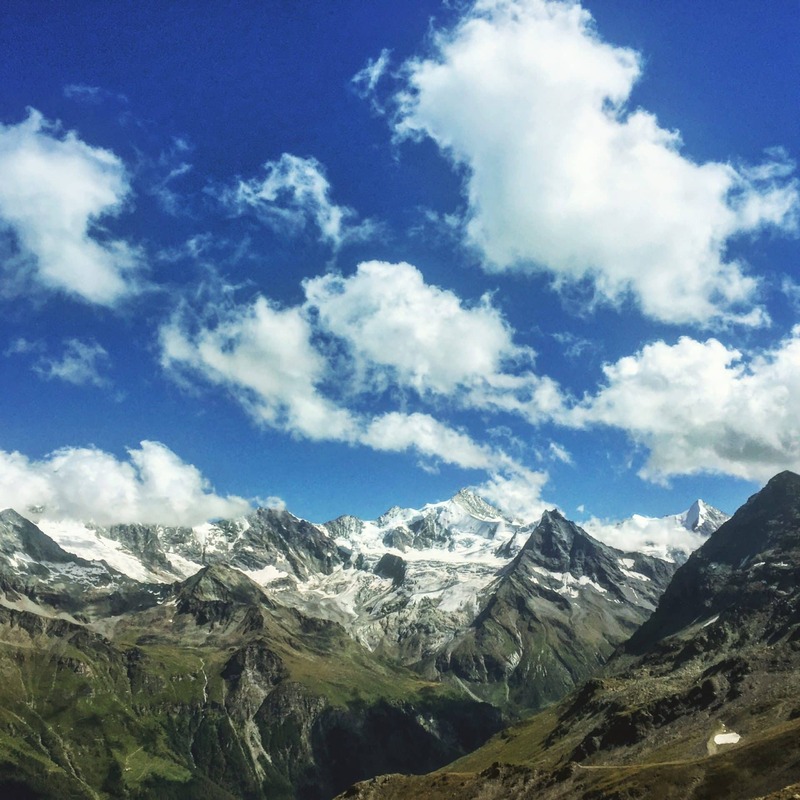 Come join me and explore this stunning alpine region! 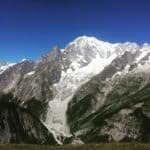 Mont Blanc massif is a mountain range that belongs to the Alps and is situated in the border area between Italy, France and Switzerland. 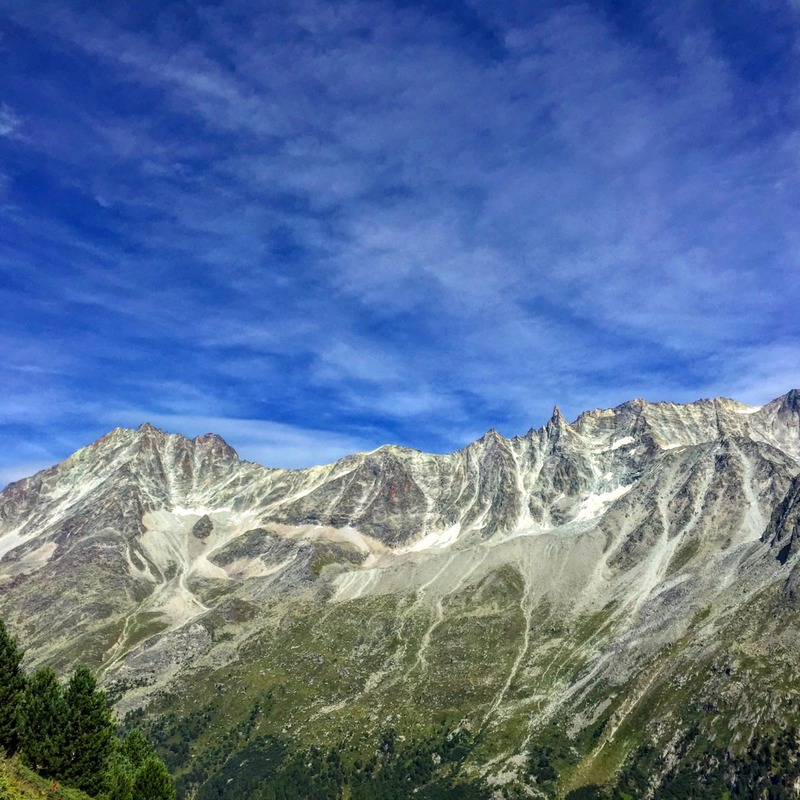 Mont Blanc, the highest summit in western Europe, is part of this glaciated massif. It is a beautiful place to enjoy hiking and discover incredible natural spots and landscapes. On this program, first of all, we’ll pick you up at the Geneva International Airport at 10 am. We can also arrange to pick you up in Chamonix. 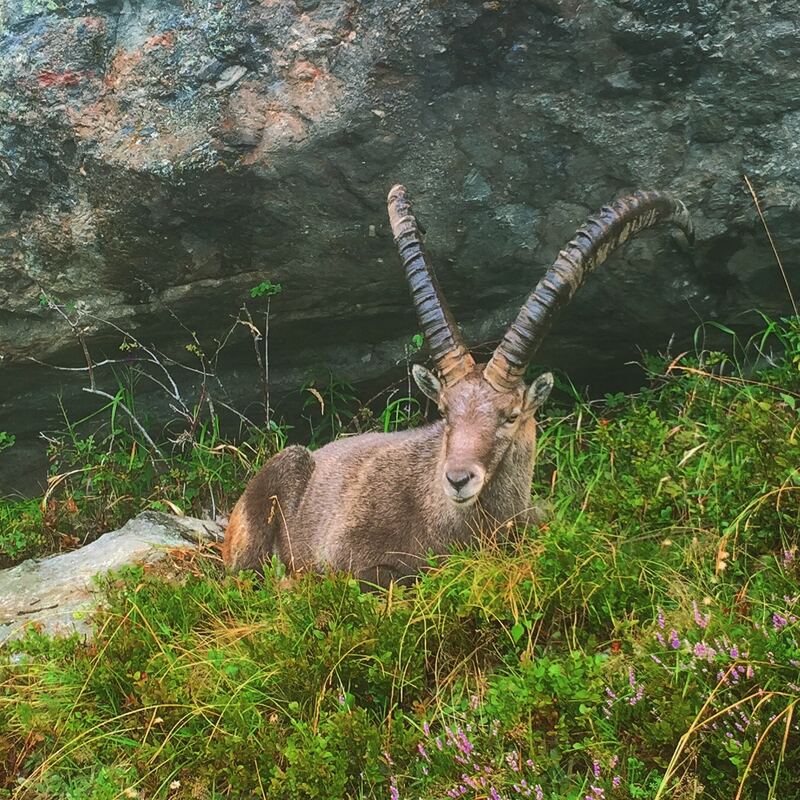 Then, during the tour, you will follow different trails through beautiful meadows and valleys. 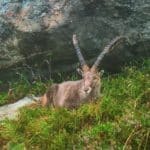 Also, you will contemplate the astonishing views of the Alps and get to see some of the region’s wildlife, such as marmots, ibex and mountain goats. As for the accommodation, we’ll stay in mountain refuges and guesthouses. 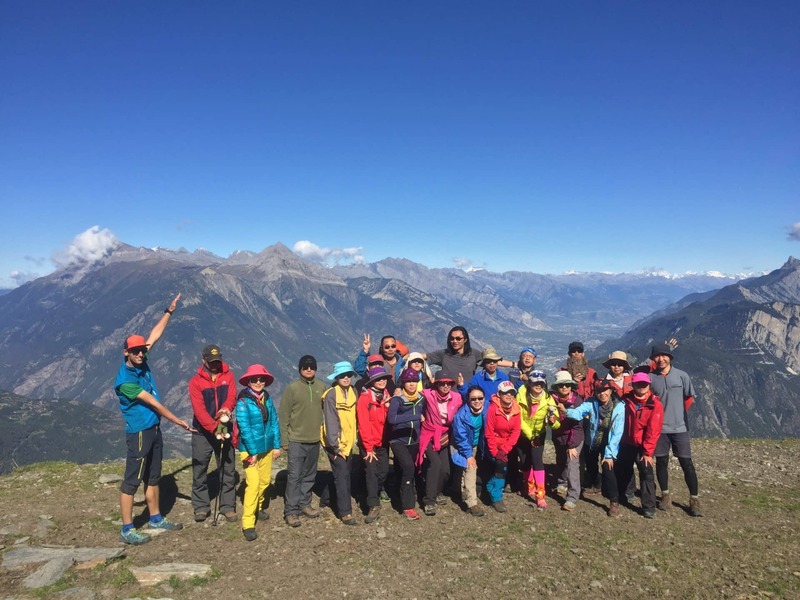 Finally, at the end of the tour, we can say goodbye in Chamonix or we can go to the Geneva airport. You will find a more detailed description of the itinerary below. However, take into account that it can change according to weather conditions and the group’s level. 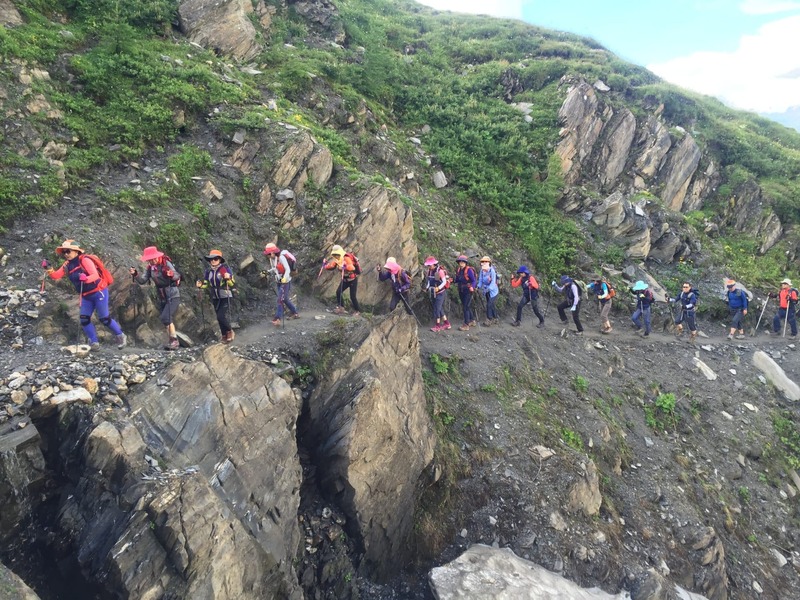 Because this is a challenging excursion, it is important to be physically fit and have some prior hiking experience in order to join. These are the Alps after all! Of course, I will be there the whole time to assist you and ensure your safety and enjoyment. 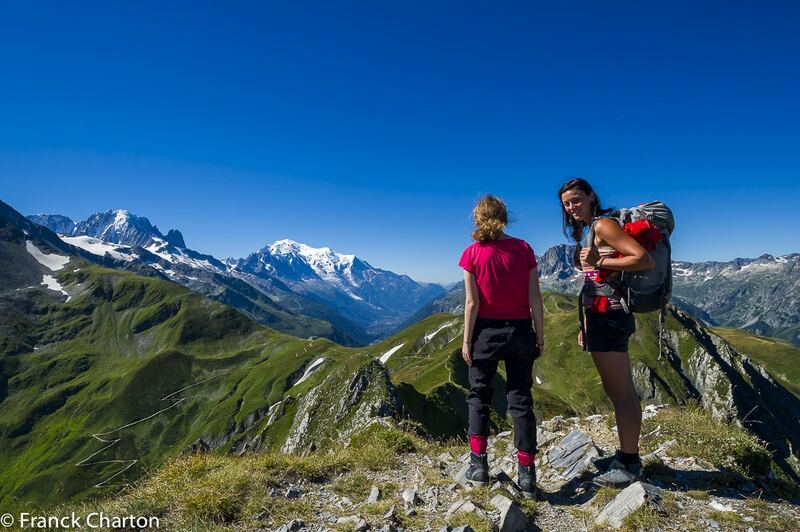 Don’t miss your chance to hike through the amazing Mont Blanc massif! Send your request now and make the reservation for this program. Looking for a longer trip in the area? 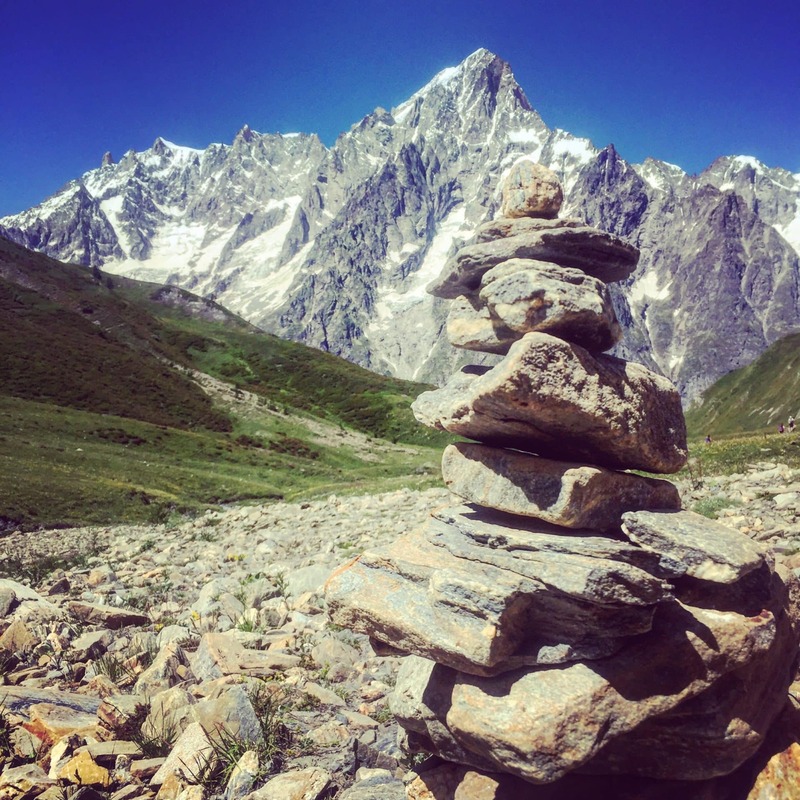 Then I invite you to visit my 10-day program in Mont Blanc. Charge for transfer to Geneva Aiport: 35 EUR. On day 1, we’ll go to Val Ferret and admire the incredible views of Mont Blanc, Dent du Géants and the Grandes Jorasses massif. 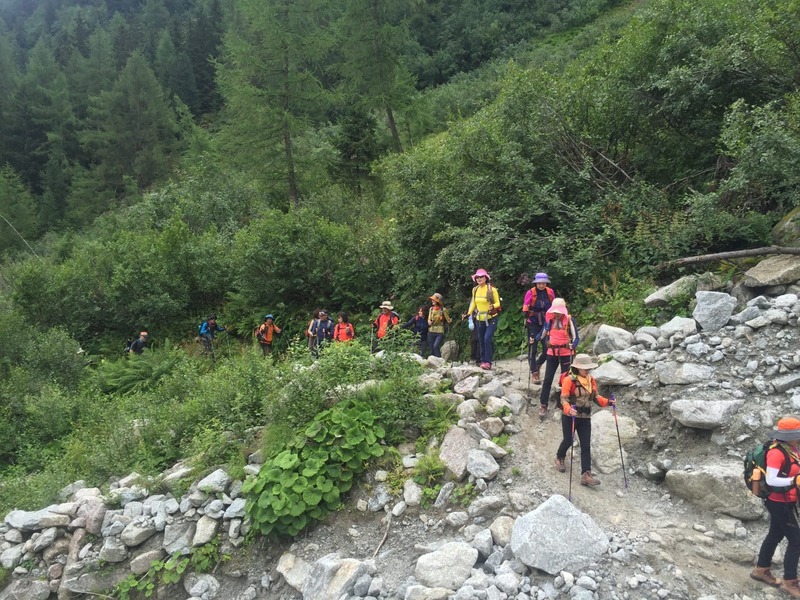 After 5 hours of hiking, we’ll reach Rifugio Elena and enjoy dinner. 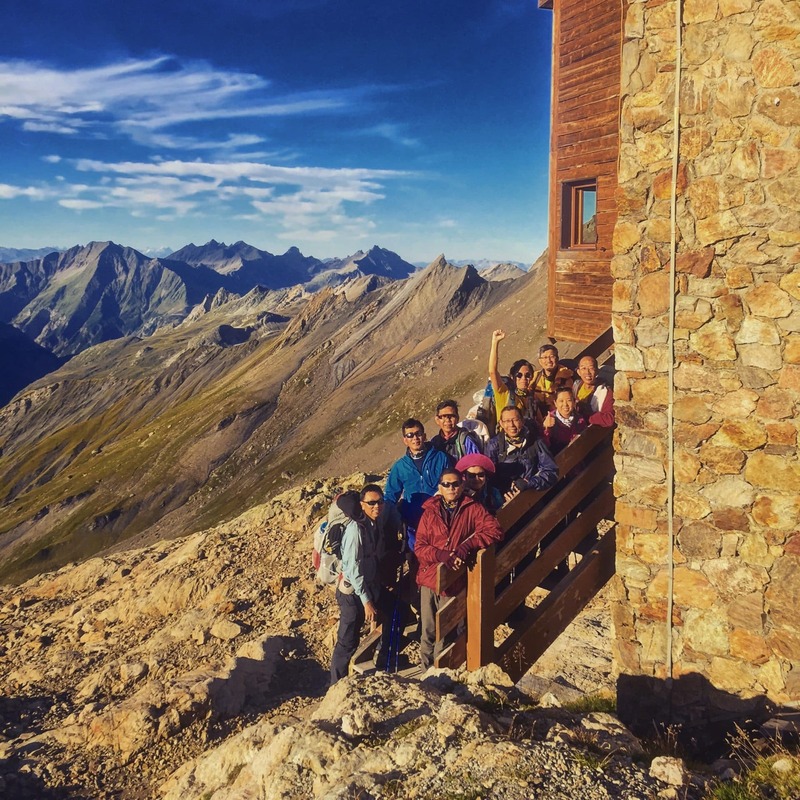 In the morning, we’ll start our ascent to Grand Col Ferret (2,490 meters) and get to see the amazing views of Mont Dolent. 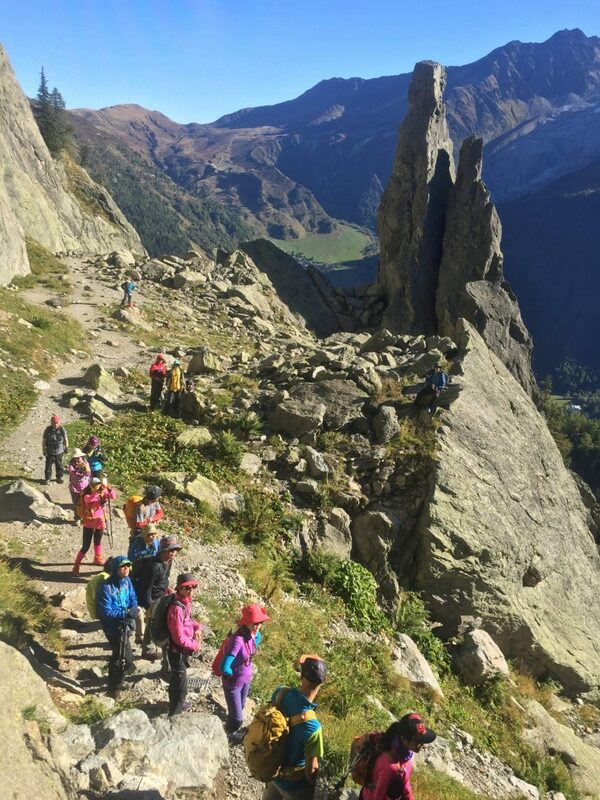 Then, we’ll descend to La Fouly village and drive to Champex, where we’ll spend the night. On this day, we’ll spend around 6 hours hiking. We have two options available for this day according to the group’s level. The most challenging option is Fenêtre d’Arpette. We can also take a less demanding route near Rhone Valley in Switzerland. Both of them will end in Trient, where we’ll spend the night. This hike will take us around 6-9 hours. We’ll start our ascent to Col de Balme (2,190 meters) in the morning. 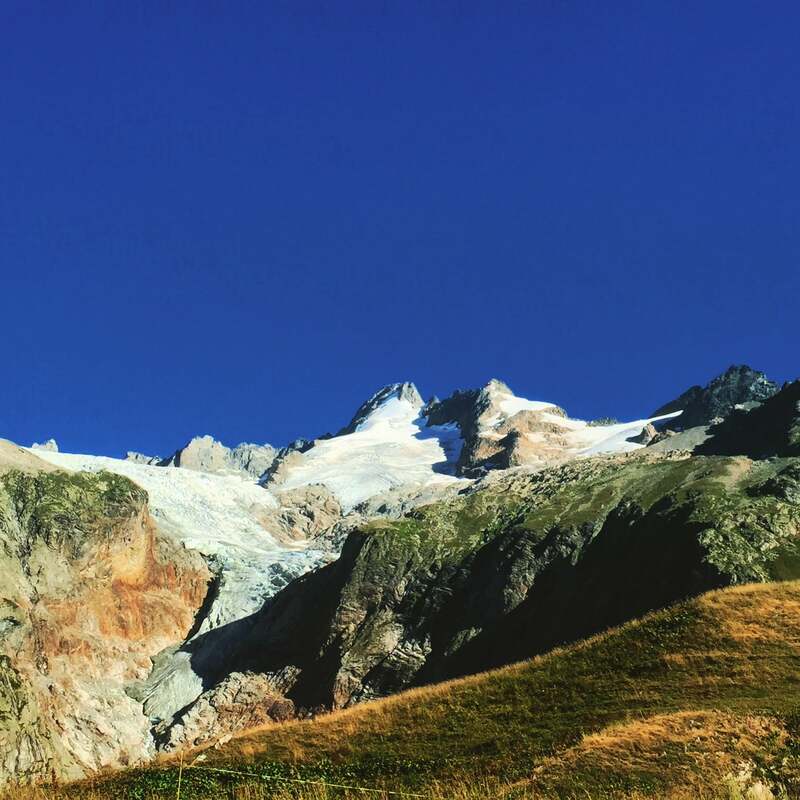 Then, we’ll go to l’Aiguillette des Posettes (2,200 meters) and descend to Tré-le-Champ. After 7 hours of walking, we’ll return Geneva or Chamonix and say goodbye. 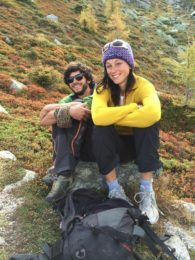 We are a team of 2 certified mountain leaders and canyoning guides, Anja and Raphy. 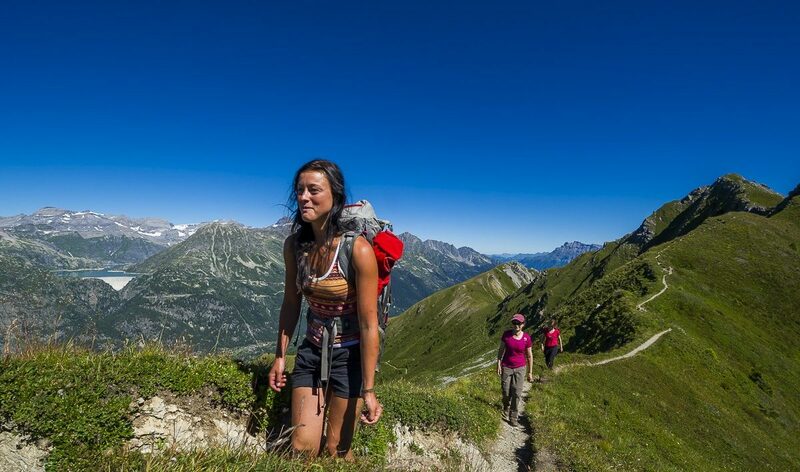 We specialize in multi-day and long distance trekking in some of the best spots in the Alps. 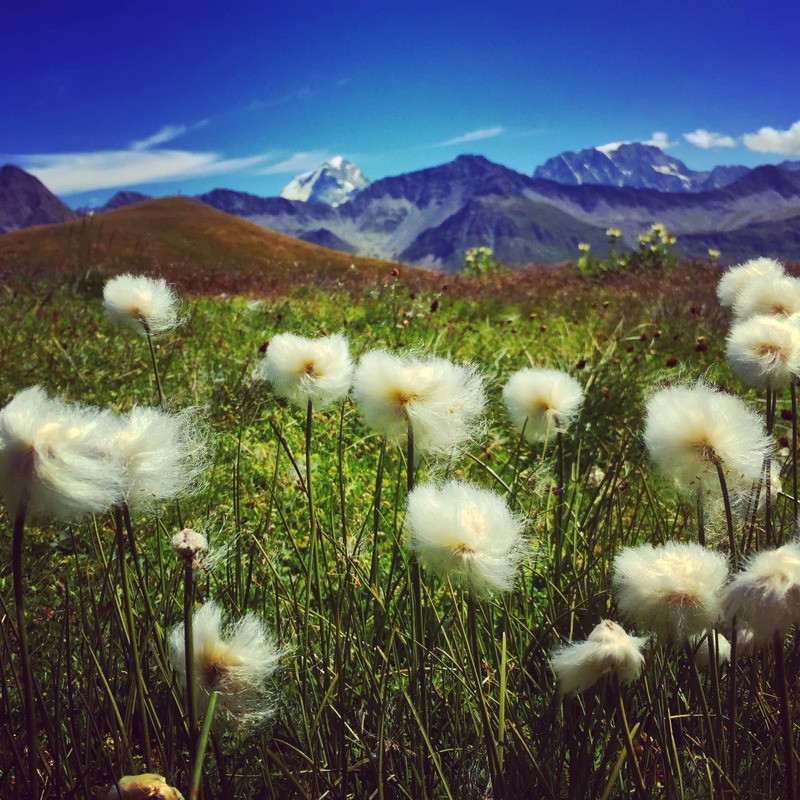 From the amazing Tour du Mont Blanc to the challenging but very rewarding Haute Route, we strive to take our guests on unique adventures in nature. 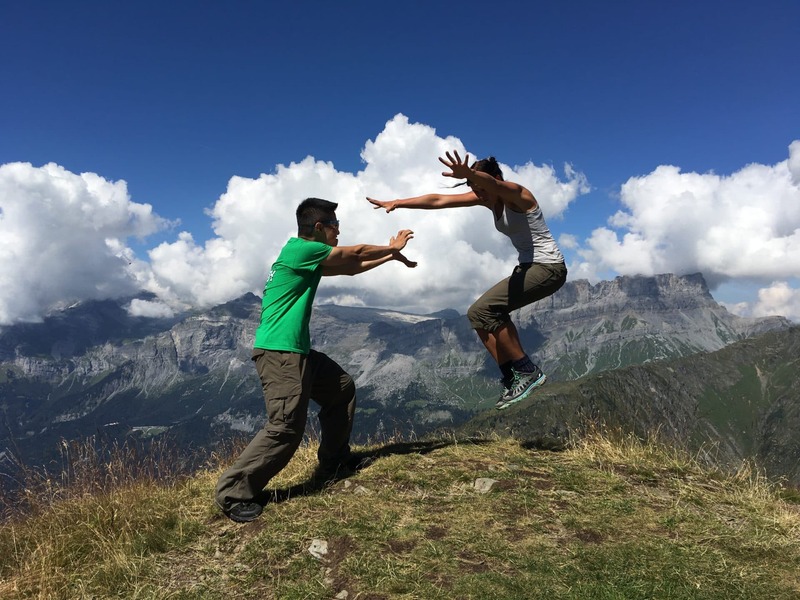 We also offer canyoning adventures in Switzerland, France and Italy. Come join our tours. We will make you HAPPY! Hiking - 6 days - Interm. 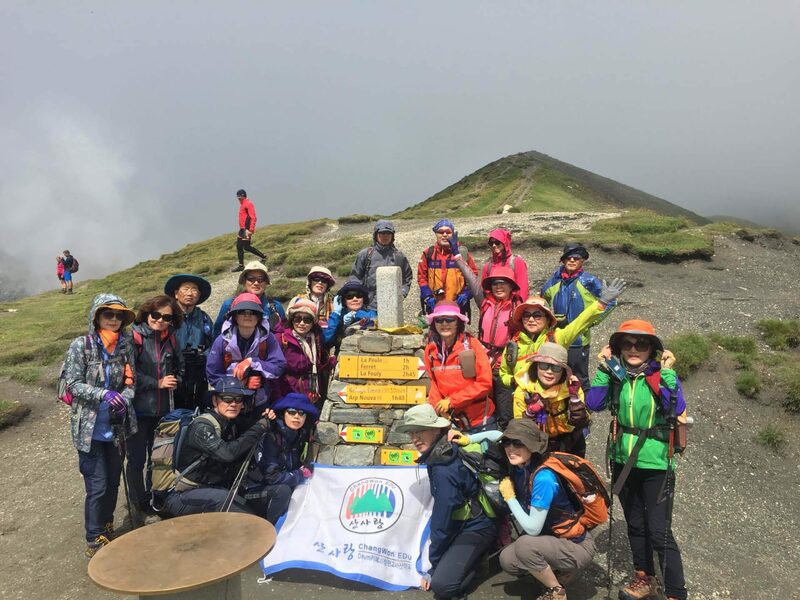 Hiking - 8 days - Interm. 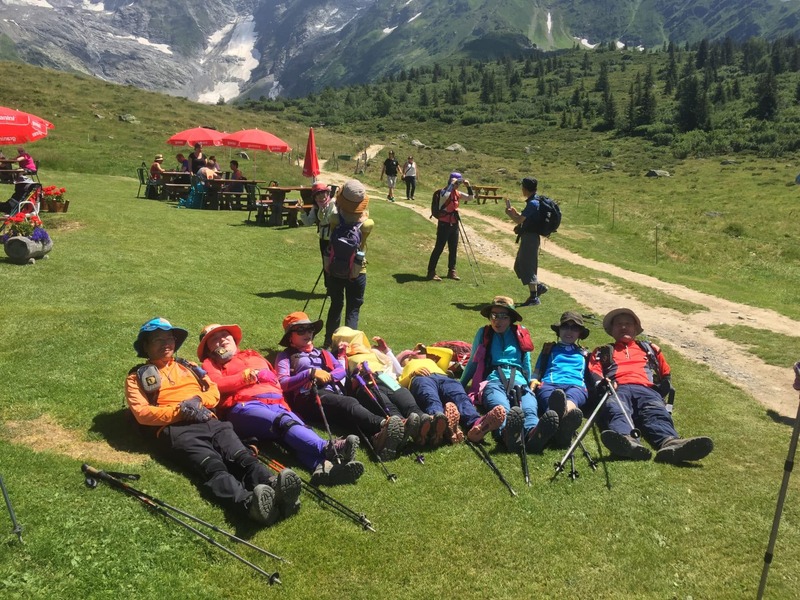 Hiking - 11 days - Interm.